Dr Jane Dickson has recently moved to a new consultancy post in Wales, having worked in London for 21 years, initially as a GP and then as a consultant in sexual and reproductive healthcare. 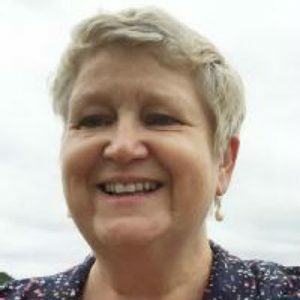 Jane developed community gynaecology services in two London boroughs and is the vice president (strategy) of the Faculty of Sexual and Reproductive Healthcare of the Royal College of Obstetricians and Gynaecologists SRH. She has specialist interests in adolescent gynaecology, menopause, ultrasound, complex contraception and quality improvement. She has a high media profile relating to women’s reproductive rights and has campaigned widely for free emergency contraception, easier access to contraception and access to and decriminalisation of abortion.